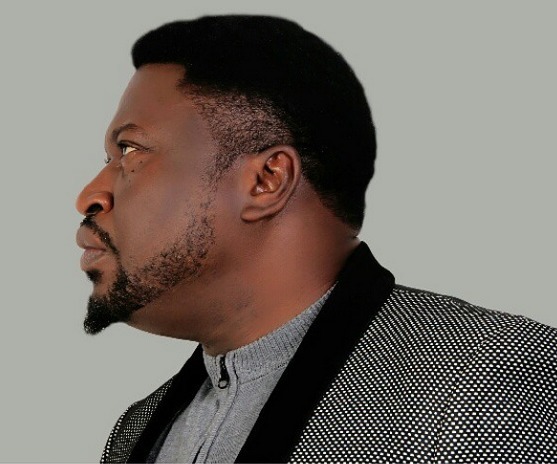 Nigerian actor, Femi Branch has spoken on the return of trucks on the Lagos bridges days after President Muhammadu Buhari visited the state for his Presidential campaign. Recall that bridges across the state were cleared overnight when the All Progressives Congress took their campaign train to Lagos State. Immediately the President departed from the state, the trucks returned to the bridges which affect the traffic in the state. The actor who is not satisfied with the situation took to his Instagram account to share his view on the situation.